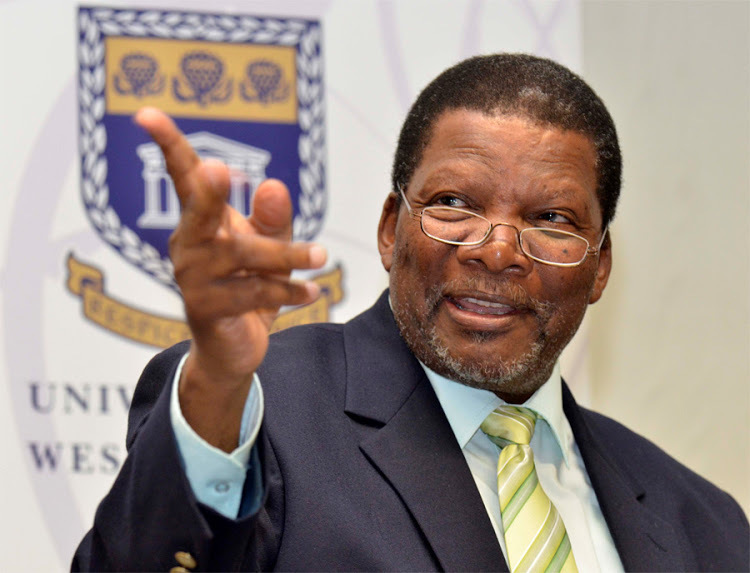 A warm welcome to our new and suitably qualified Minister of Water Affairs and Sanitation, Mr Gugile Nkwinti. Gauging from media accounts, it appears that Mr Nkwinti has inherited a very troubled and financially unstable department. This might be an unfair reflection and let's hope that the new incumbent enthuses vitality and professionalism into the much maligned DWS. Our experiences with DWS have usually been quite positive. Typically representatives from DWS are informed of a new project at the planning stage. For waste-water treatment plants, our modus operandi is to apply for a General Authorization. The application and registration process is usually quite quick. Granting of the Authorization sometimes seems a bit open ended.